Take up arms against the zombies in Undead Lab’s upcoming DLC. State of Decay: Lifeline, the sandbox zombie survival title’s upcoming DLC, is still set to release in June according to developer Undead Labs. The DLC will put you in an altogether different scenario from the original game – you play as a response team member that must fight the zombie outbreak. 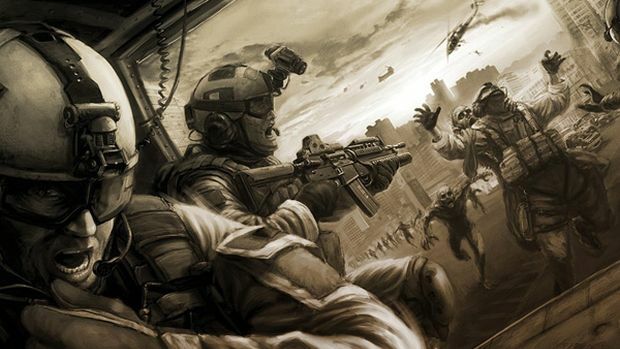 Wired for War: Kill 100 zombies with Drone Strikes. Rucks in Trucks: Deliver 6 rucksacks to your base in the back of a single vehicle. Under Siege: Survive 10 sieges on your base in a single playthrough. Maverick: Survive 2 minutes within a Danger Zone. Flugtag: Send an energy drink flying. Freak Hunt: Complete all Sasquatch hunting missions. 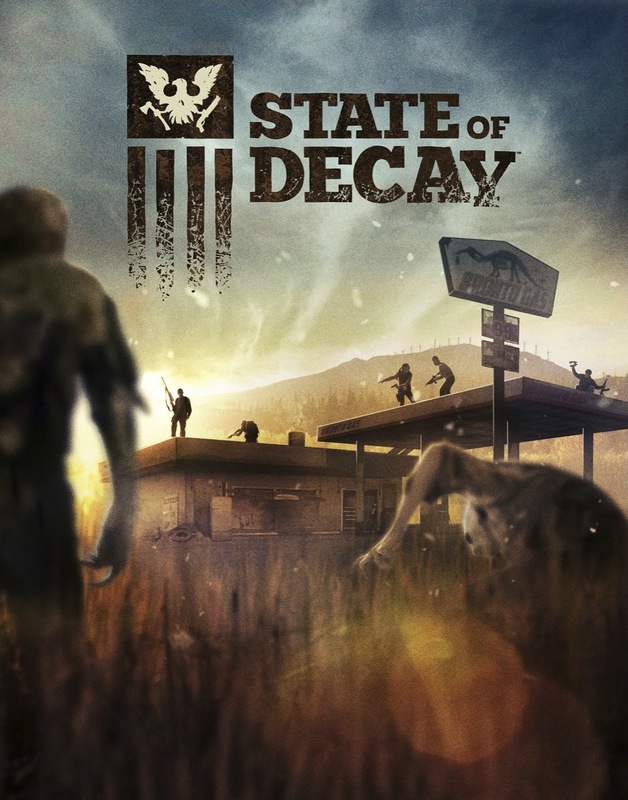 State of Decay: Lifeline will be releasing on Xbox 360 and PC in early June. Stay tuned for more details.